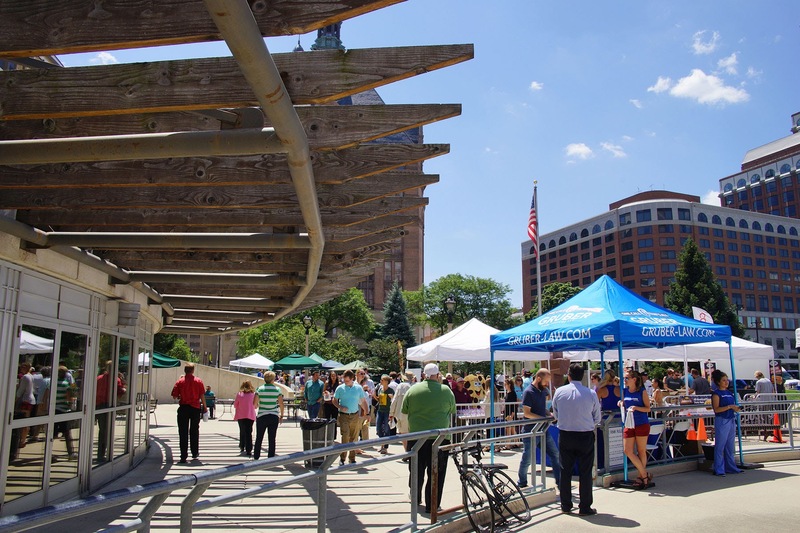 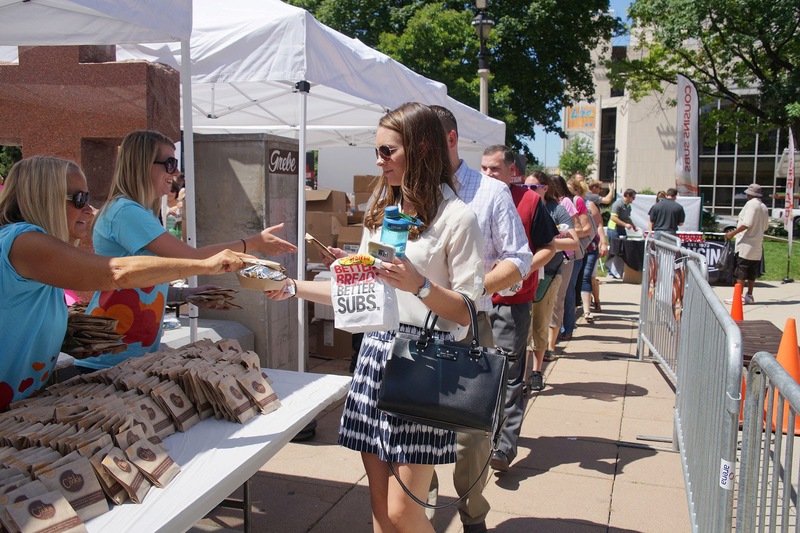 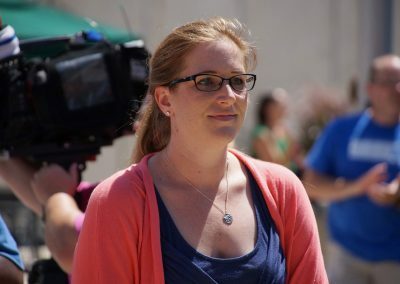 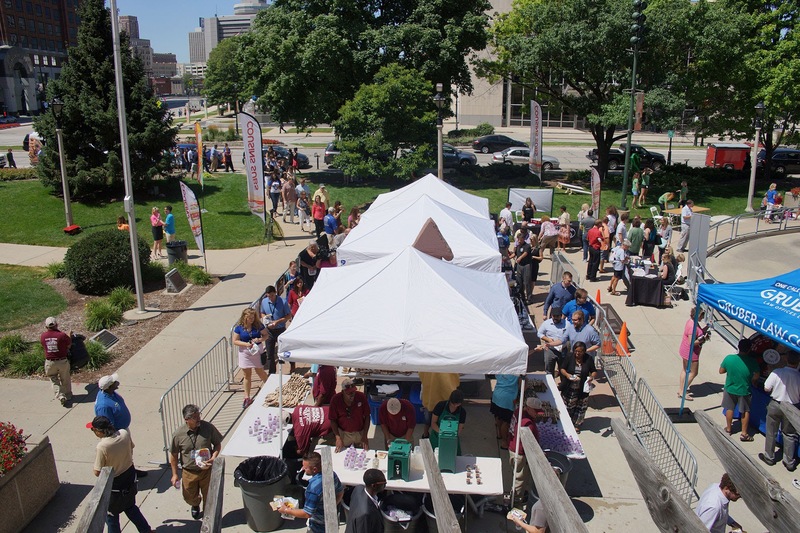 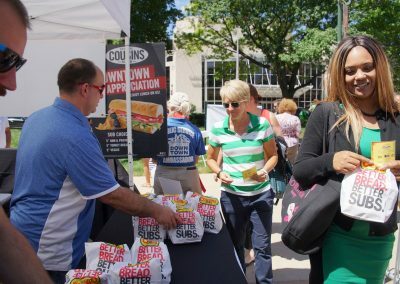 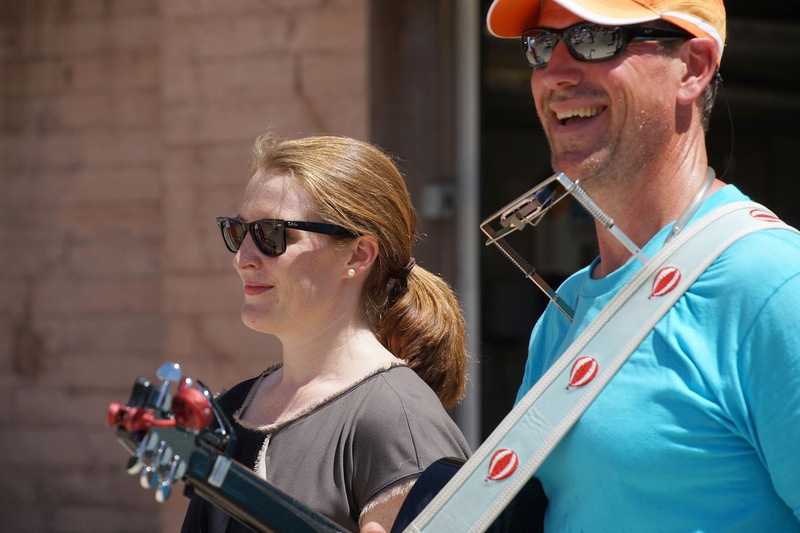 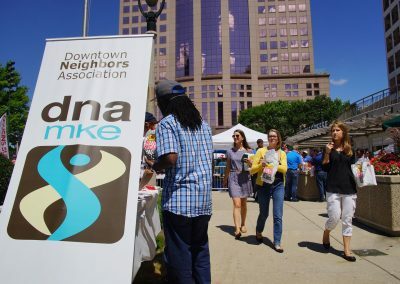 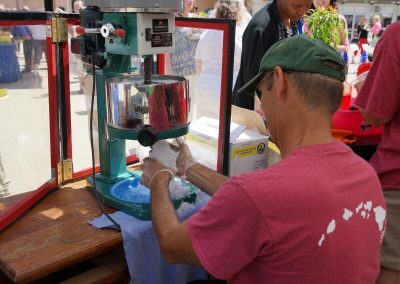 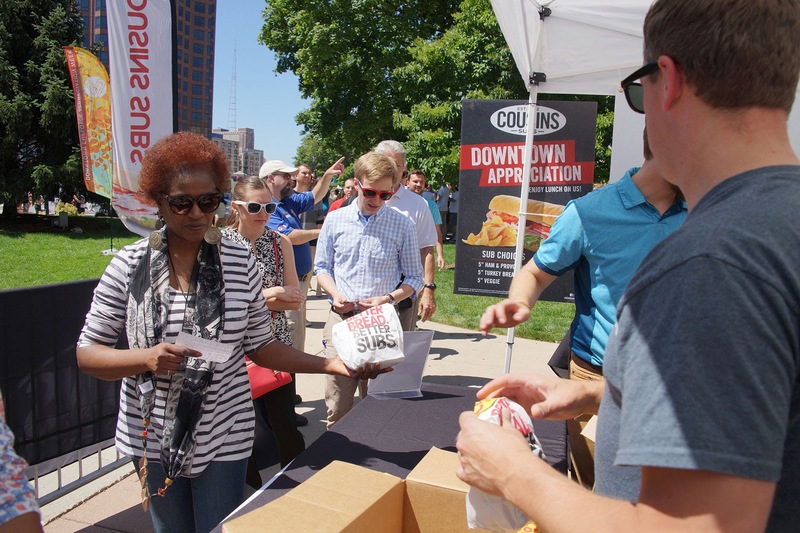 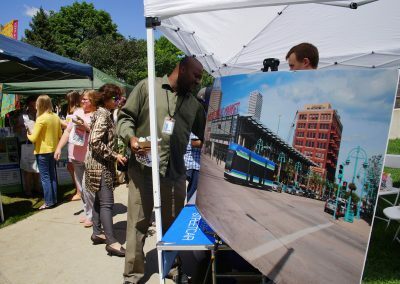 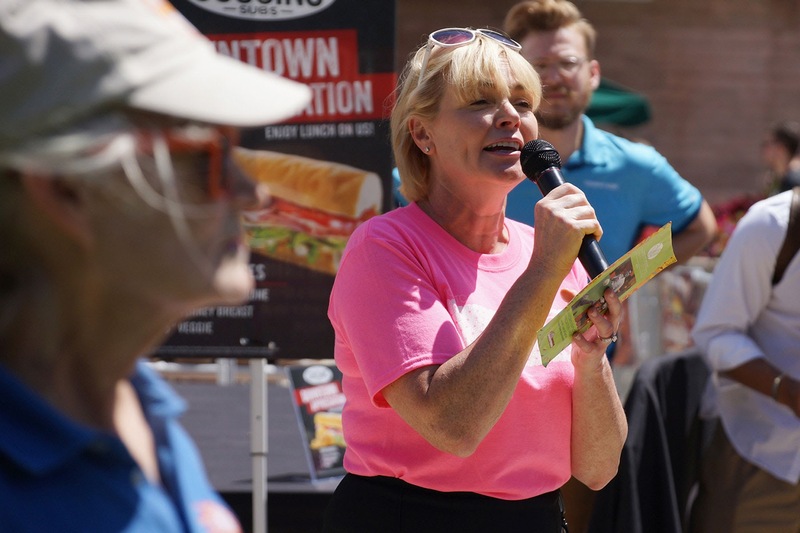 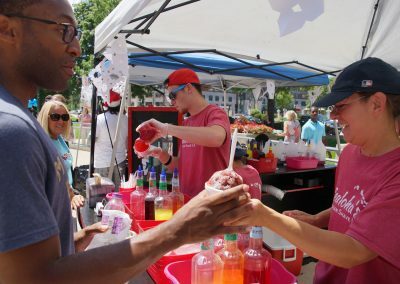 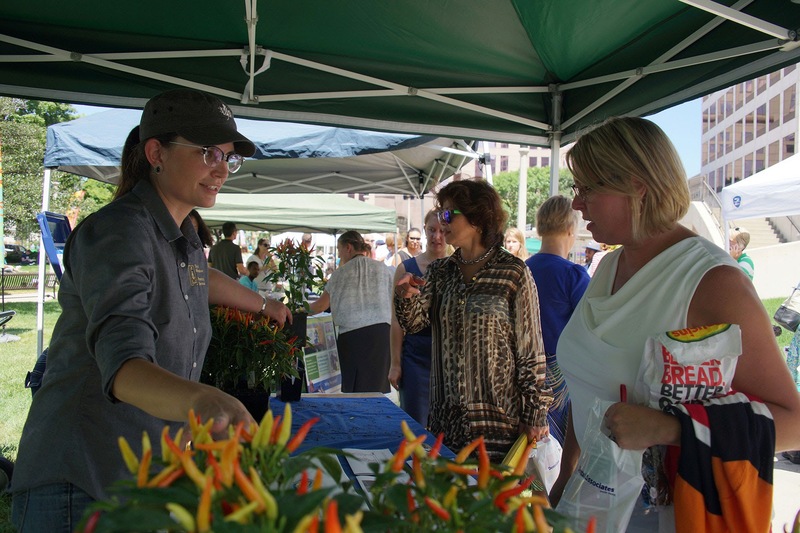 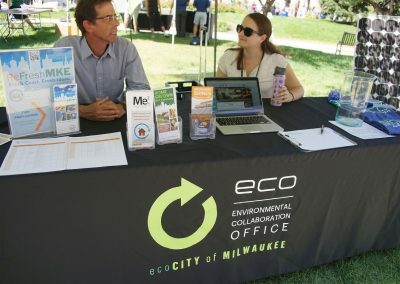 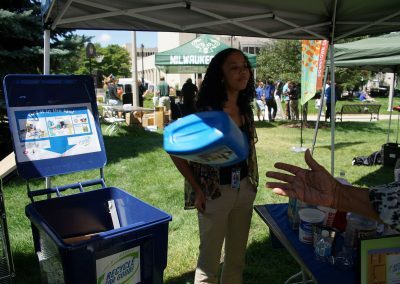 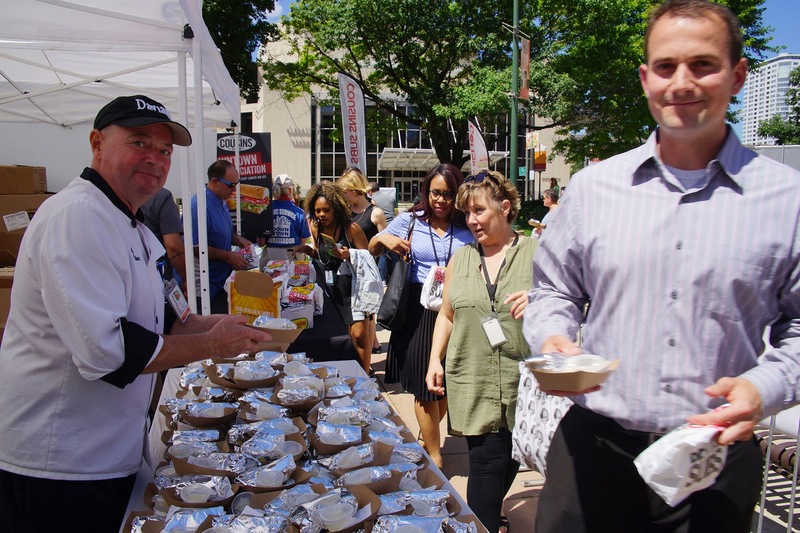 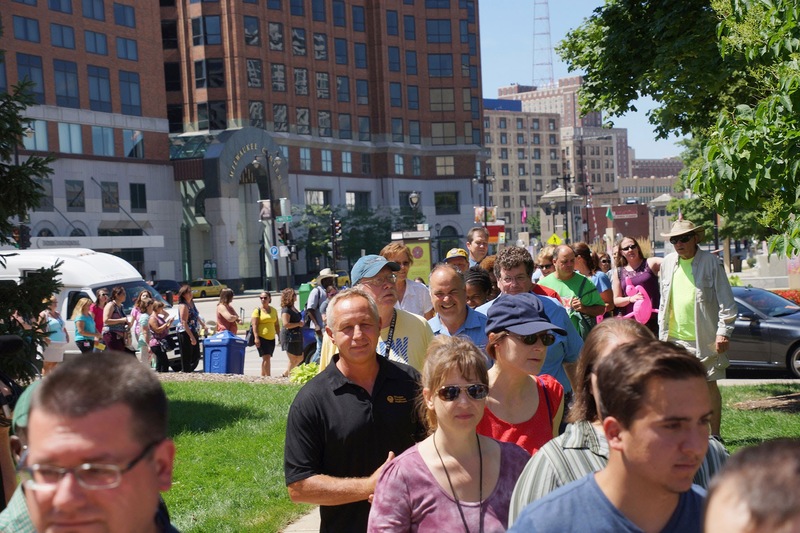 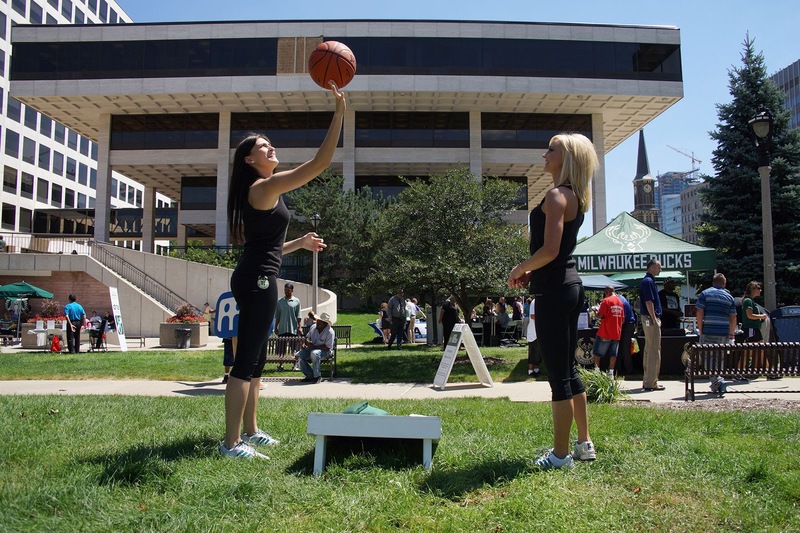 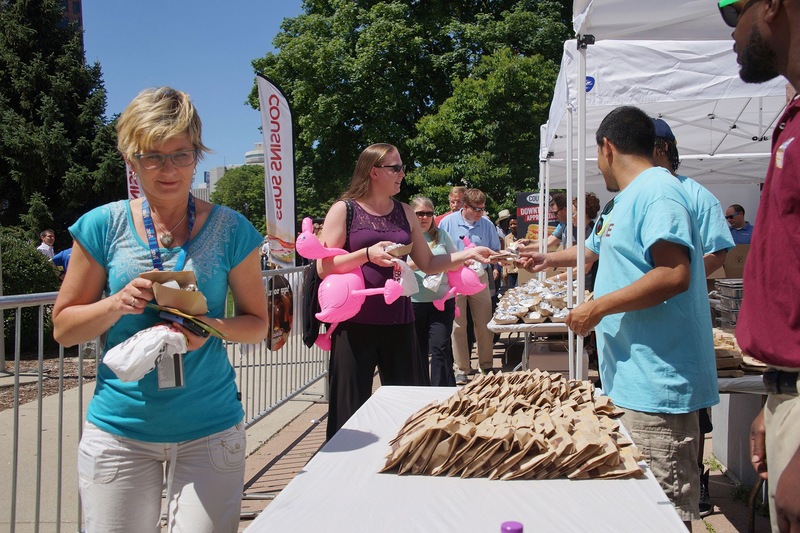 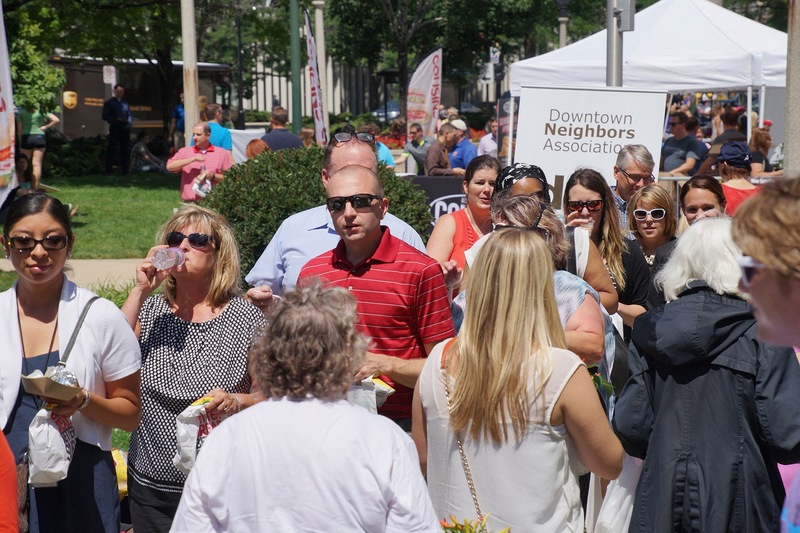 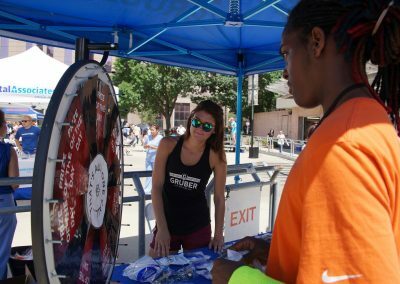 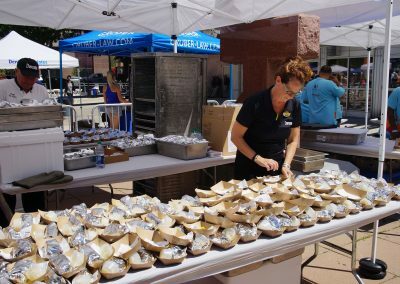 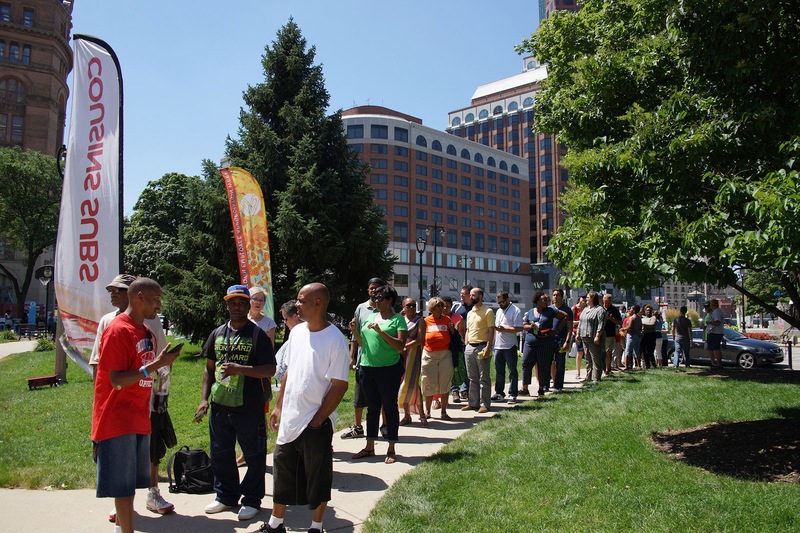 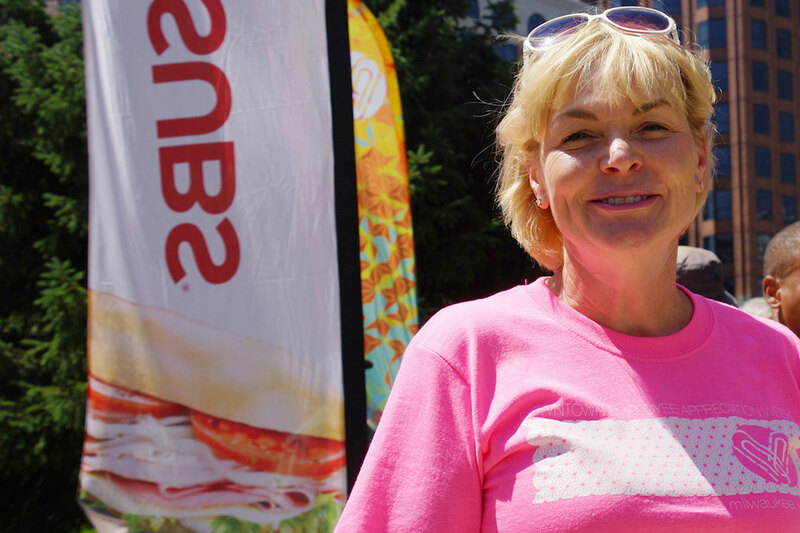 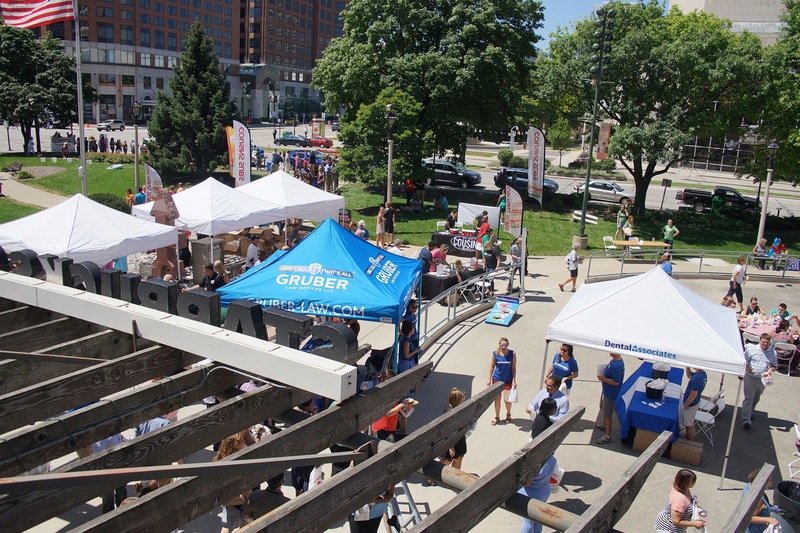 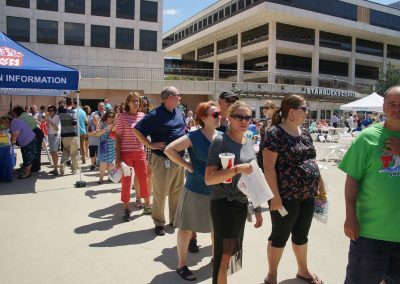 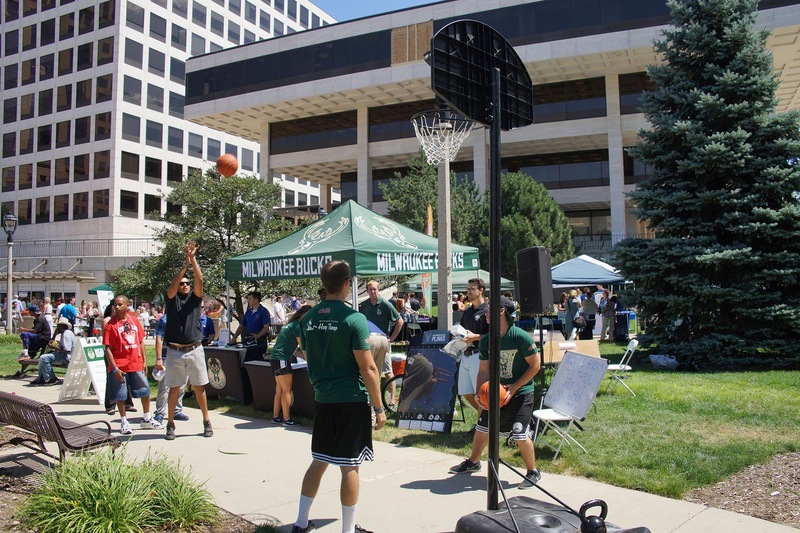 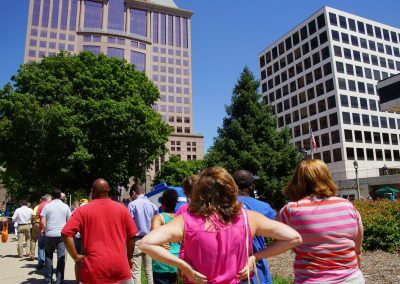 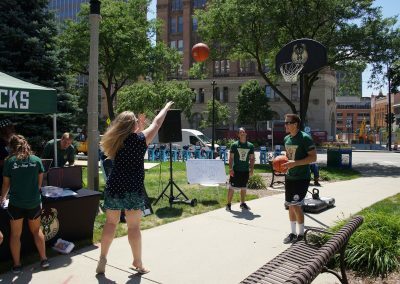 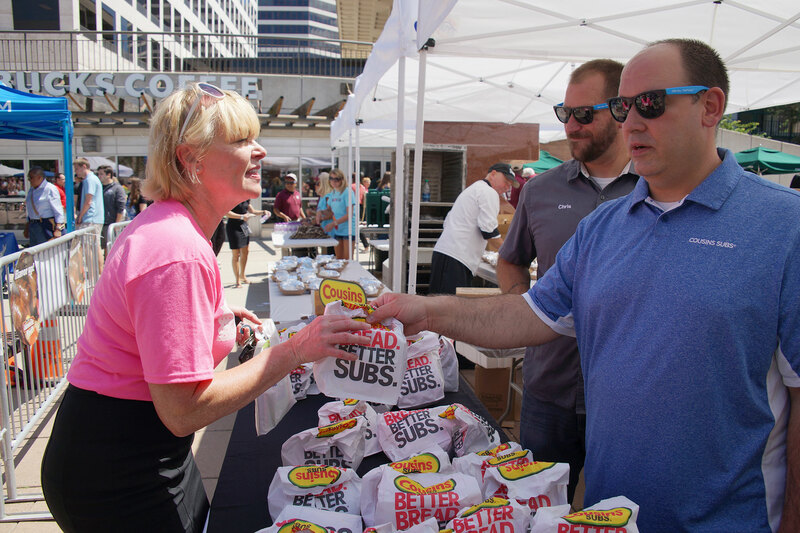 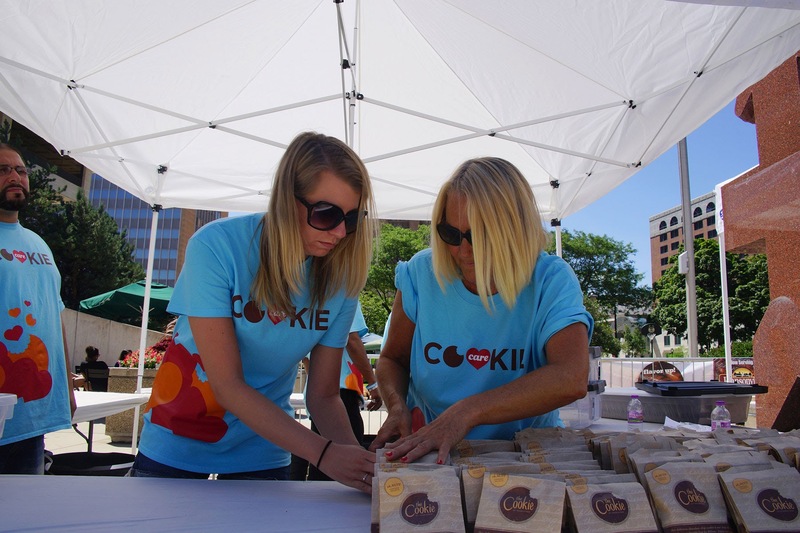 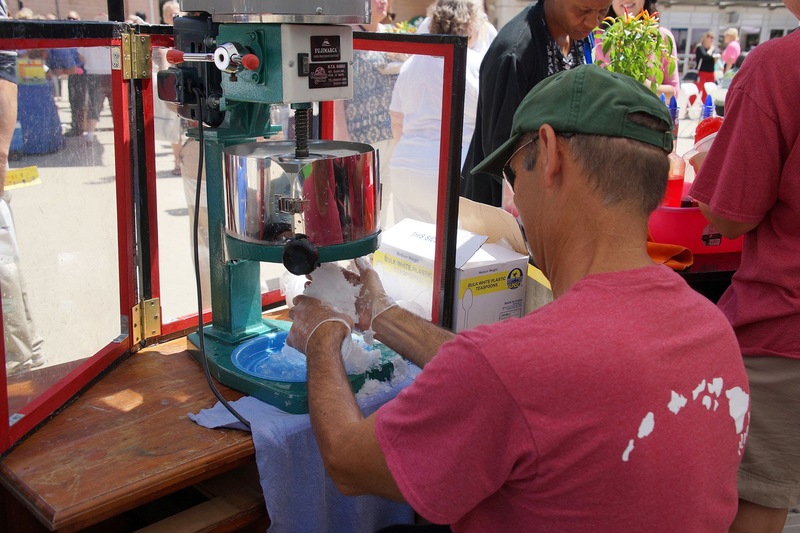 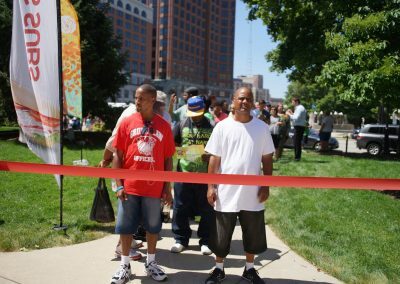 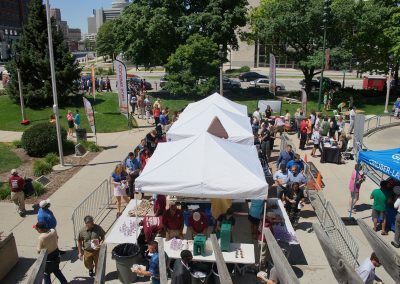 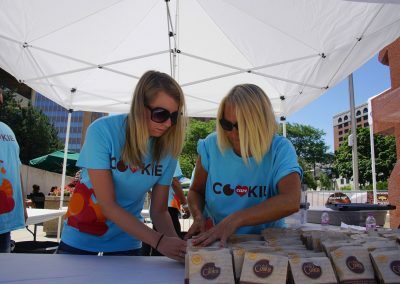 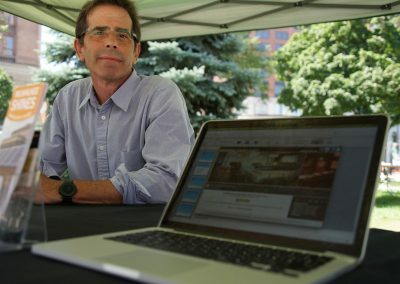 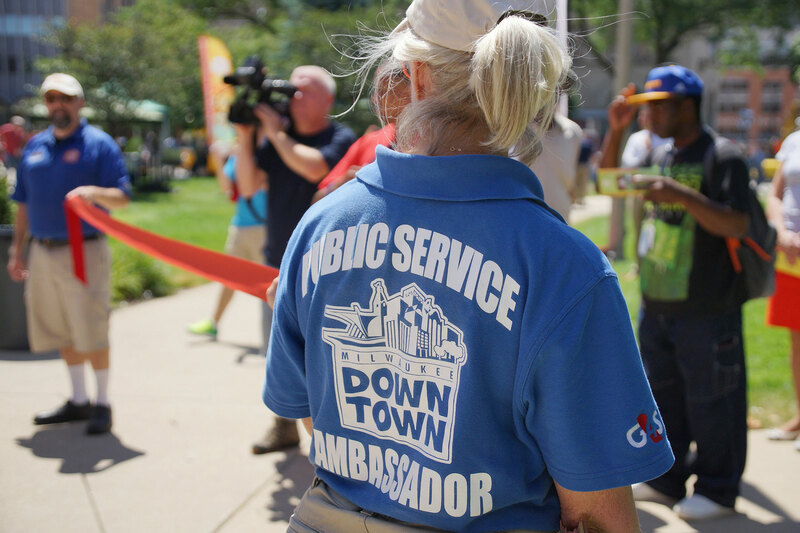 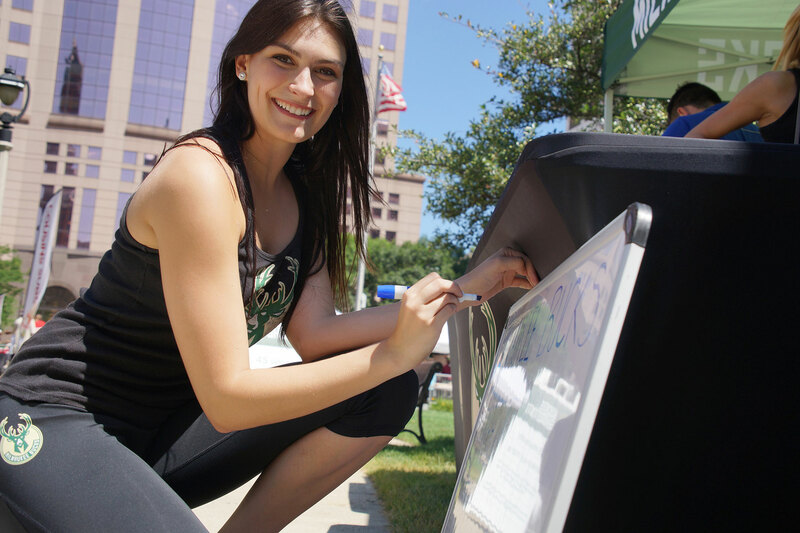 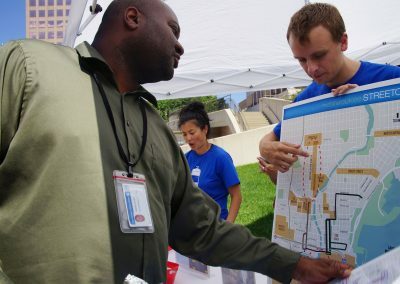 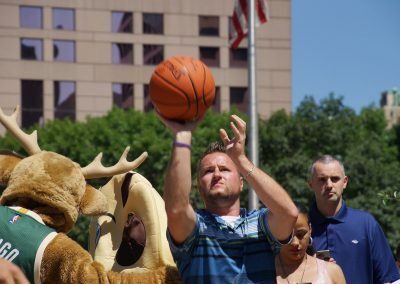 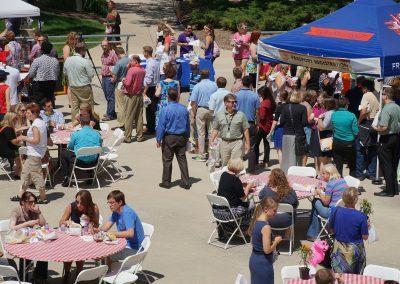 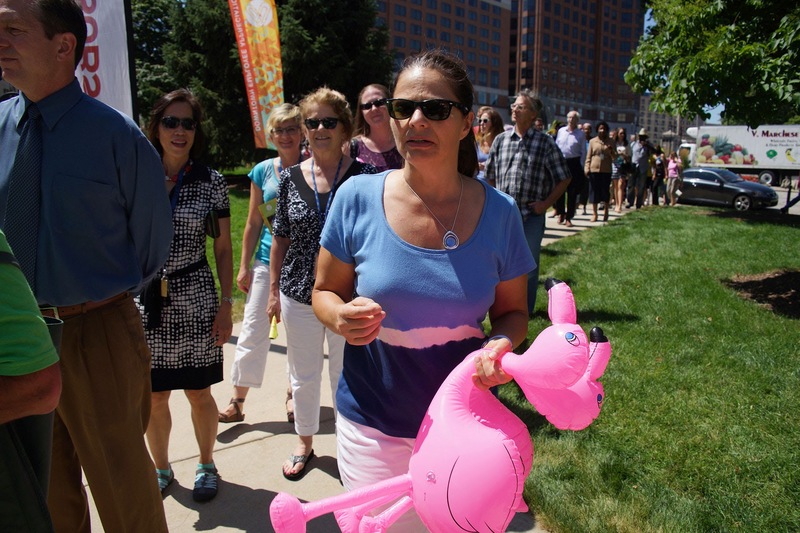 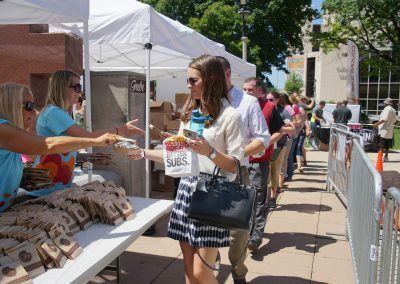 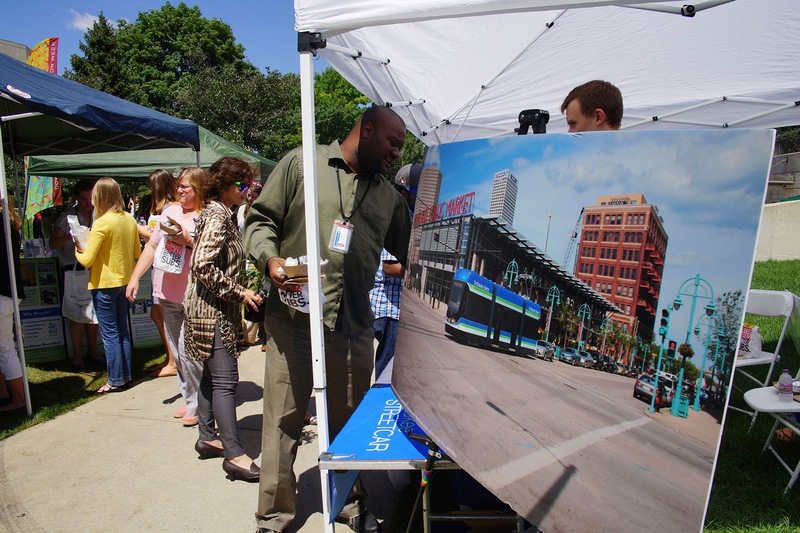 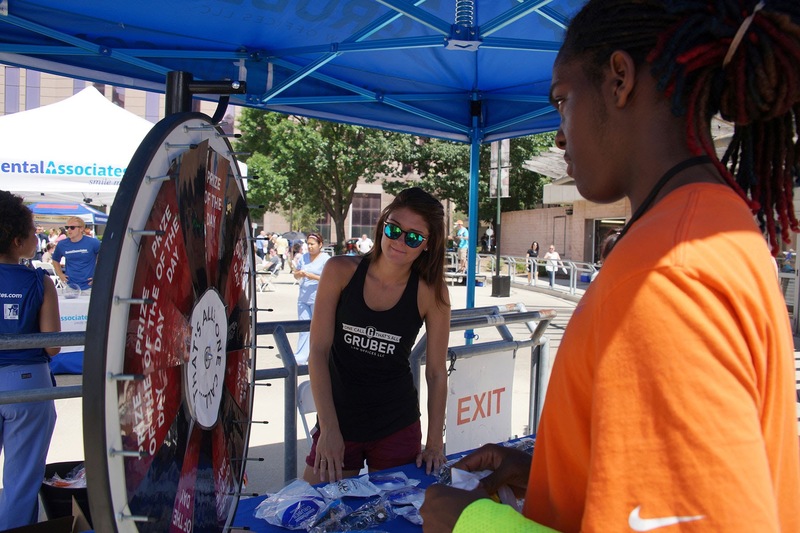 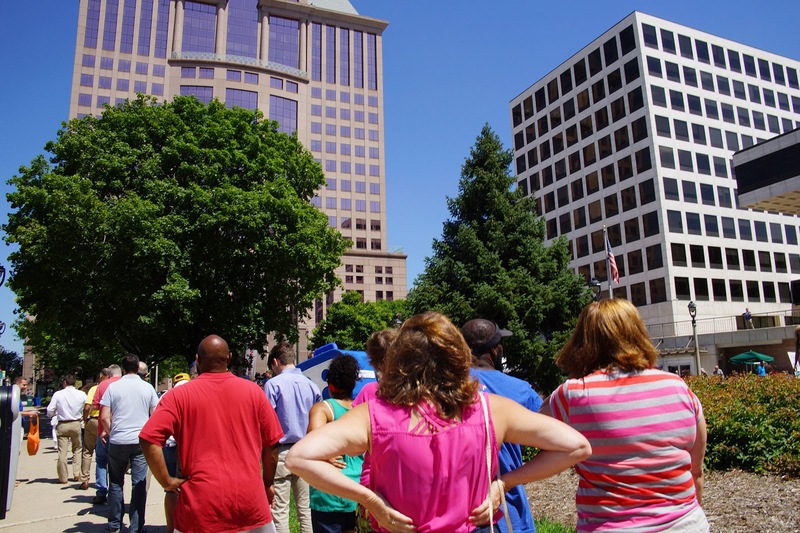 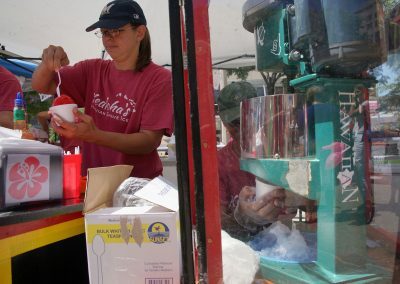 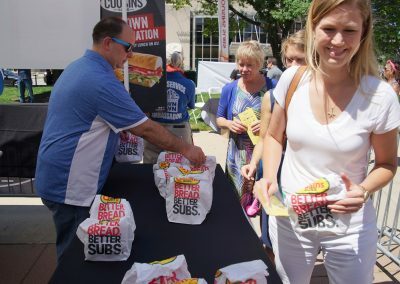 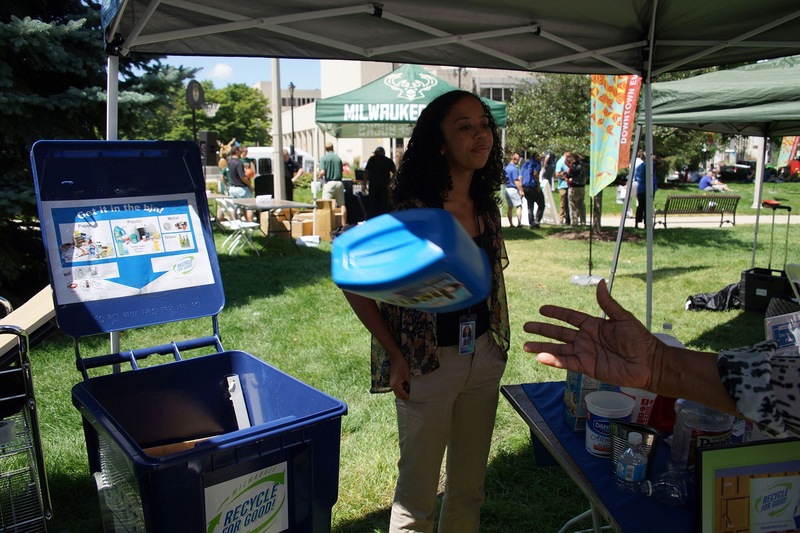 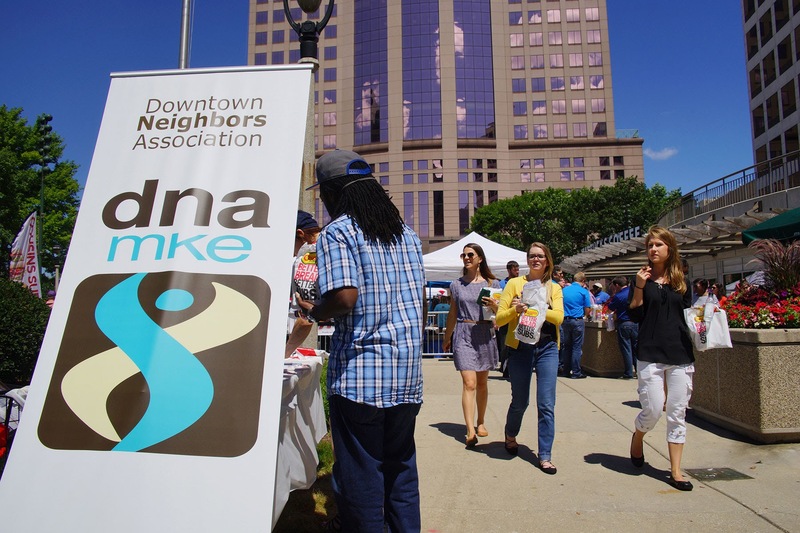 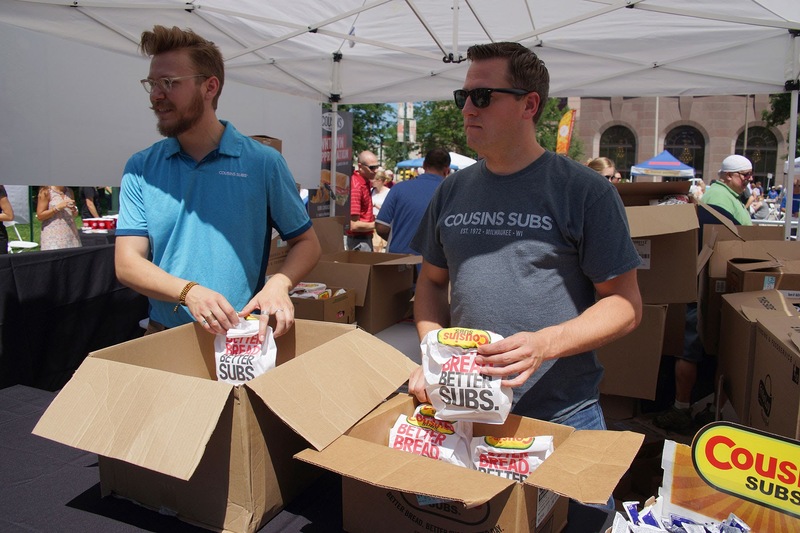 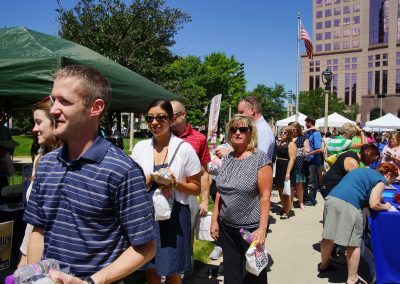 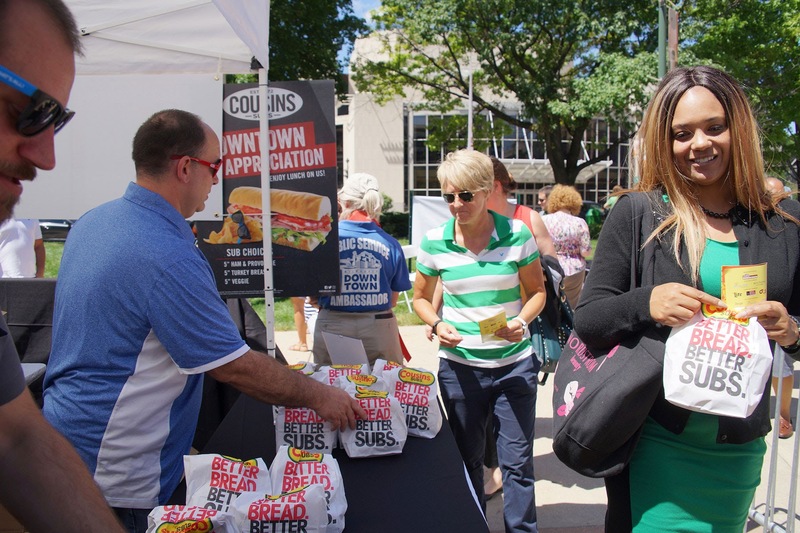 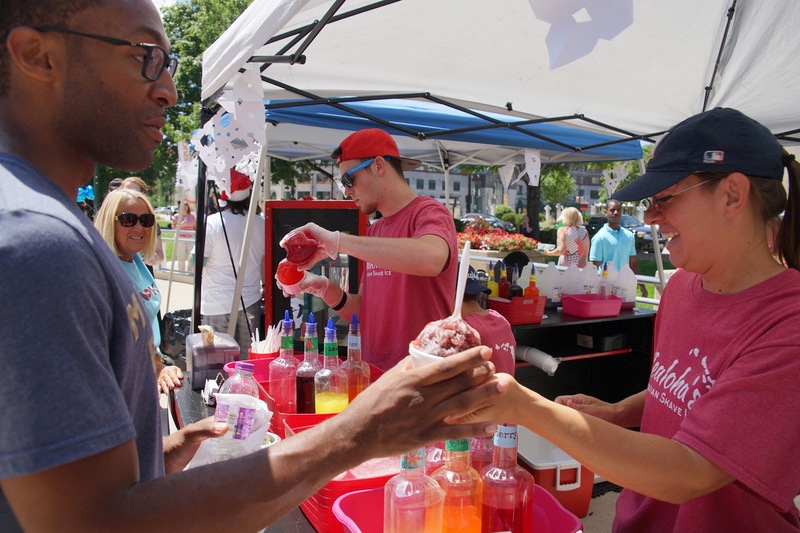 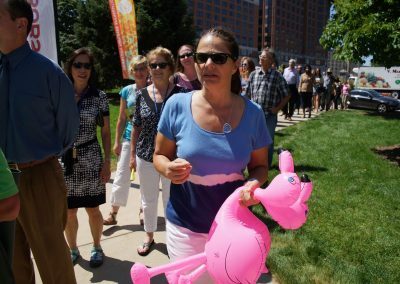 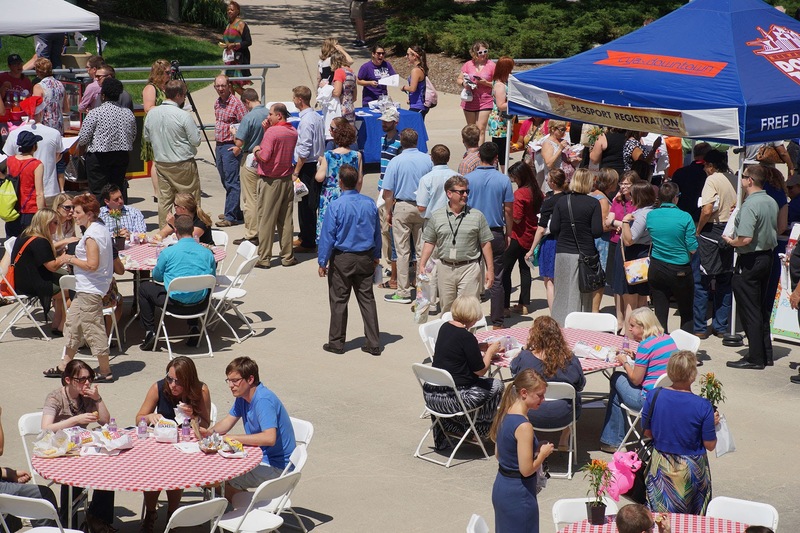 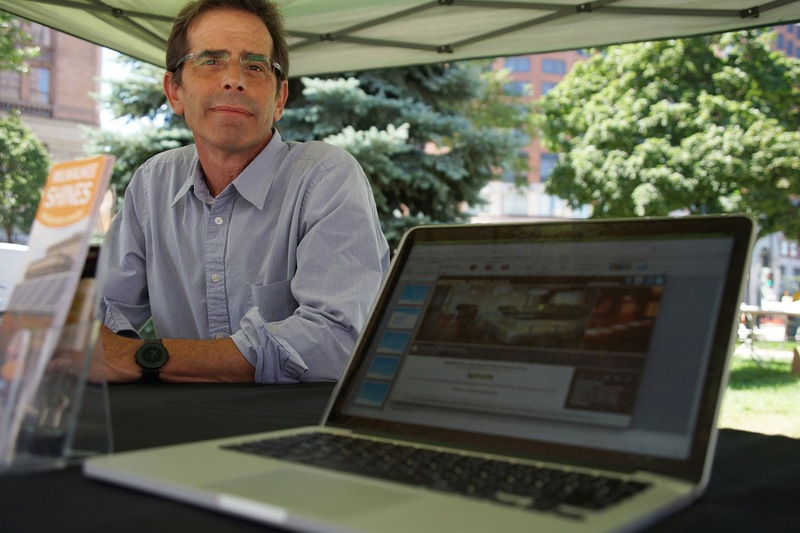 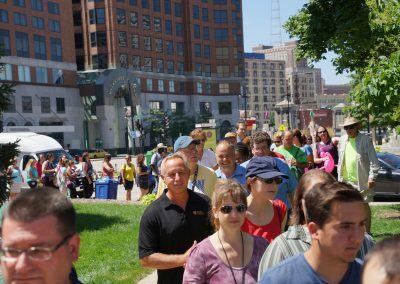 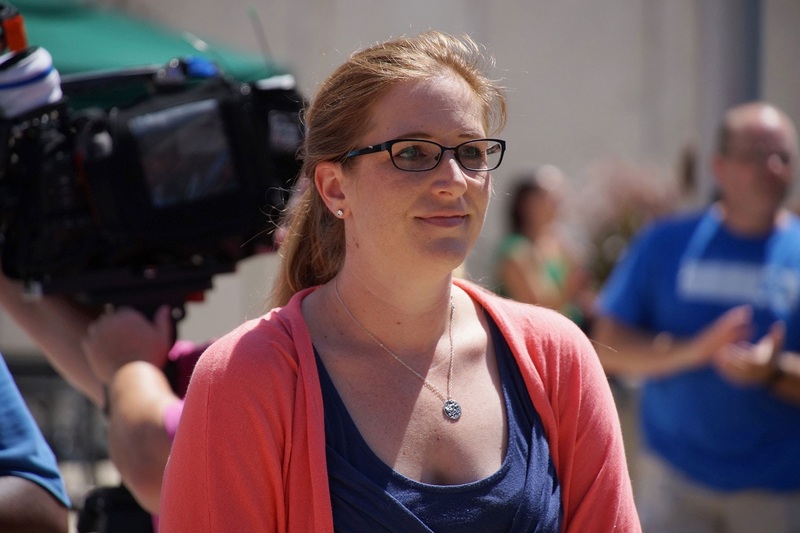 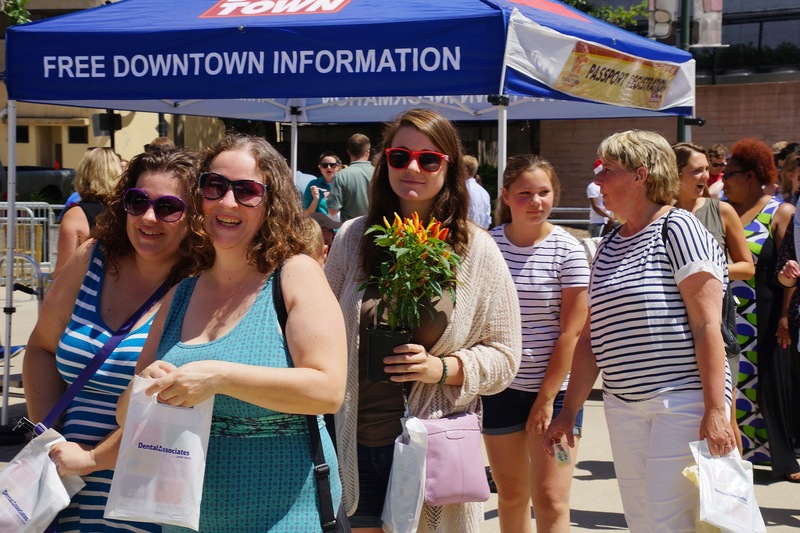 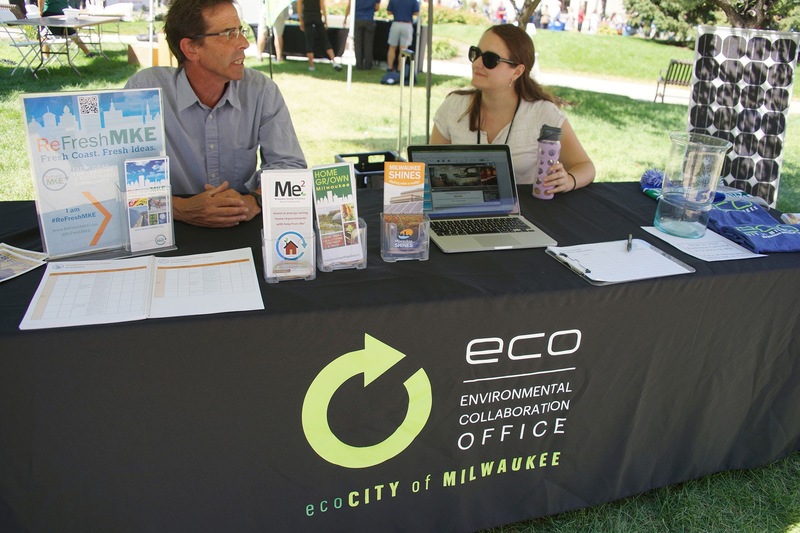 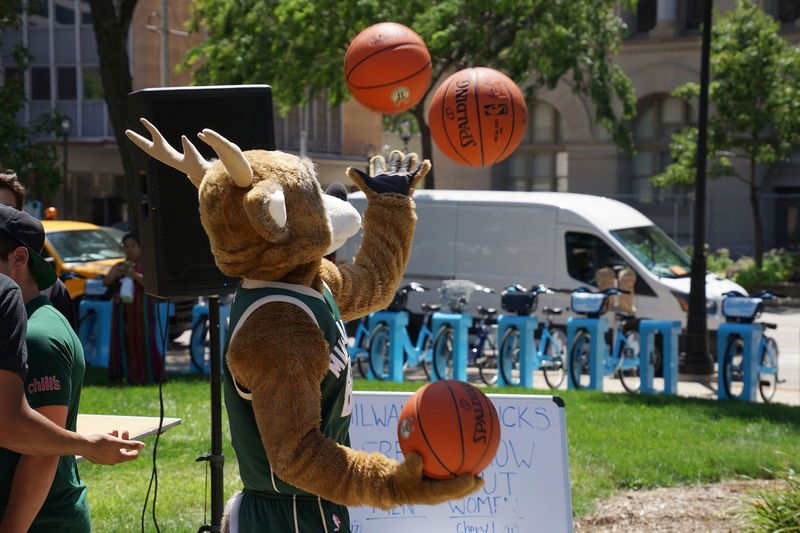 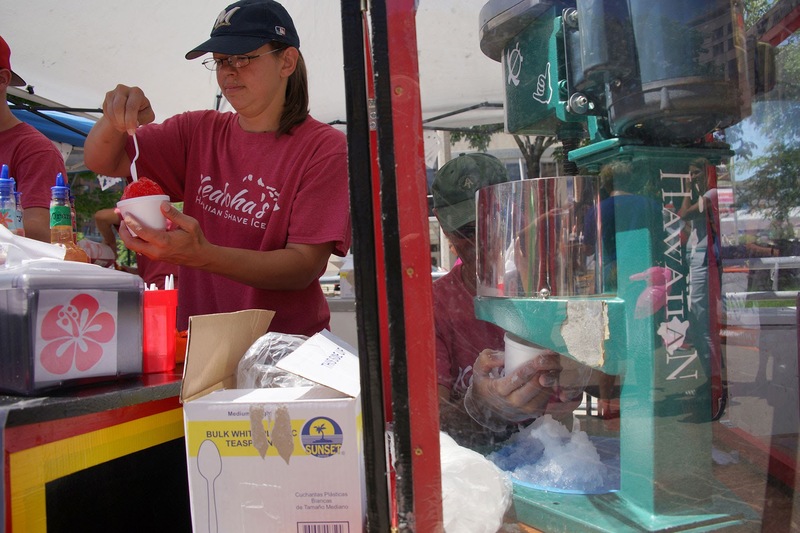 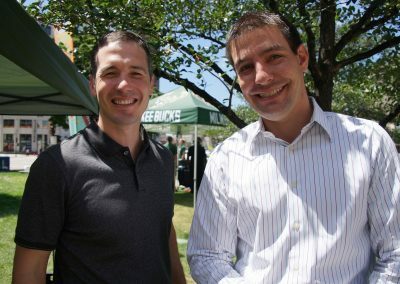 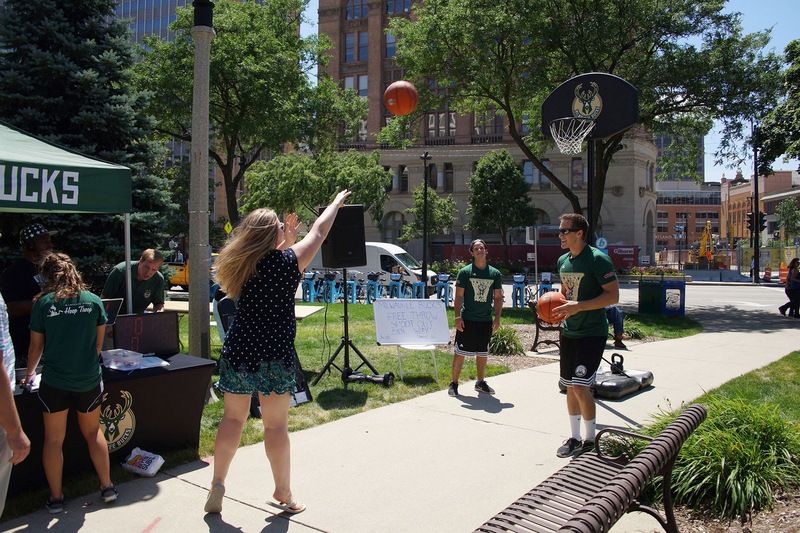 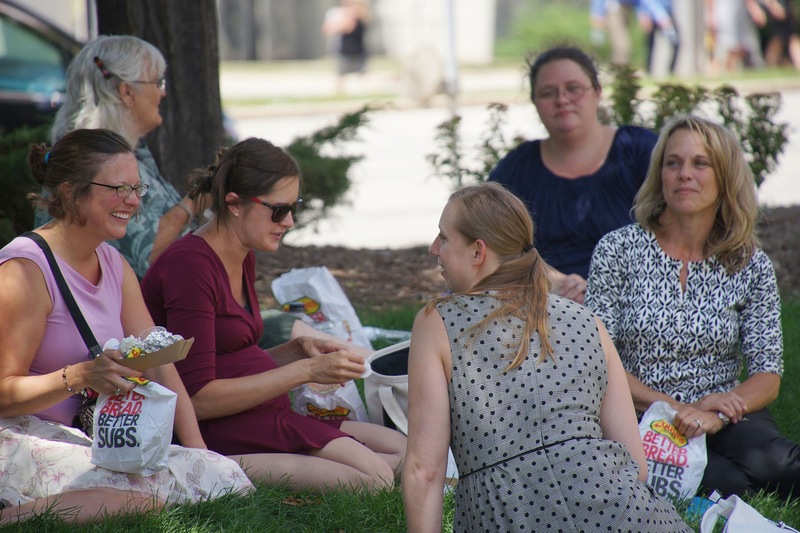 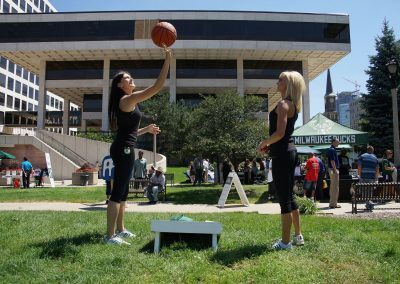 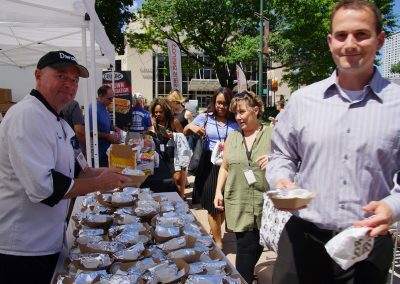 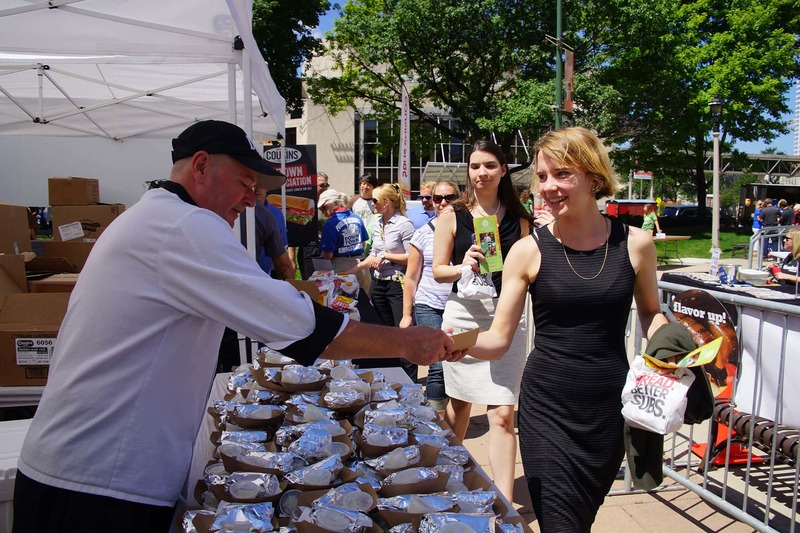 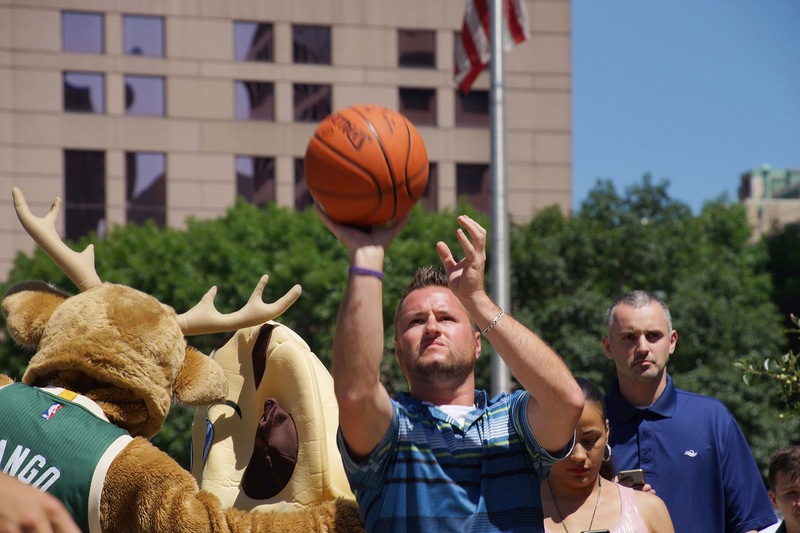 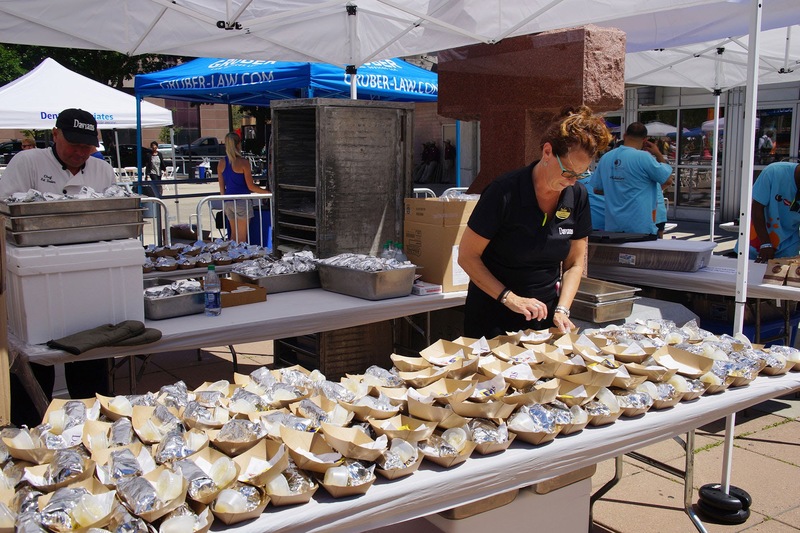 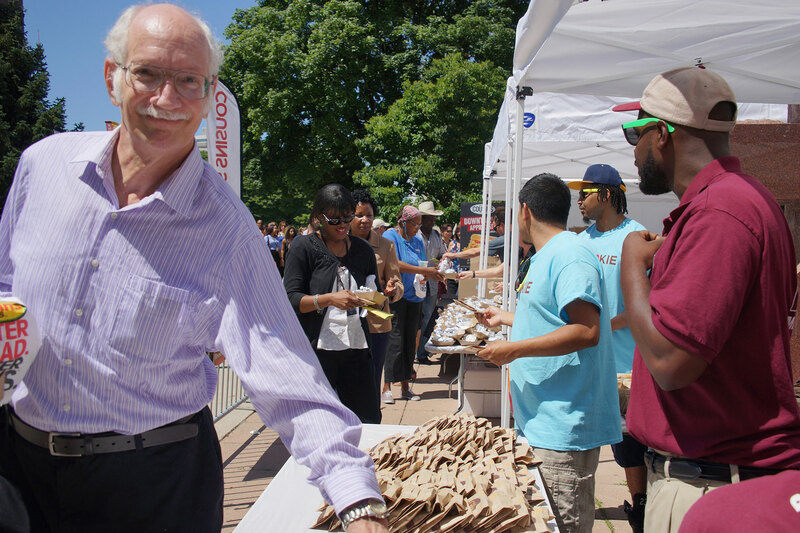 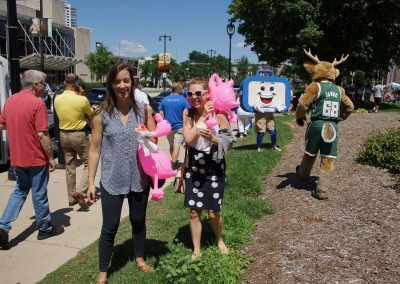 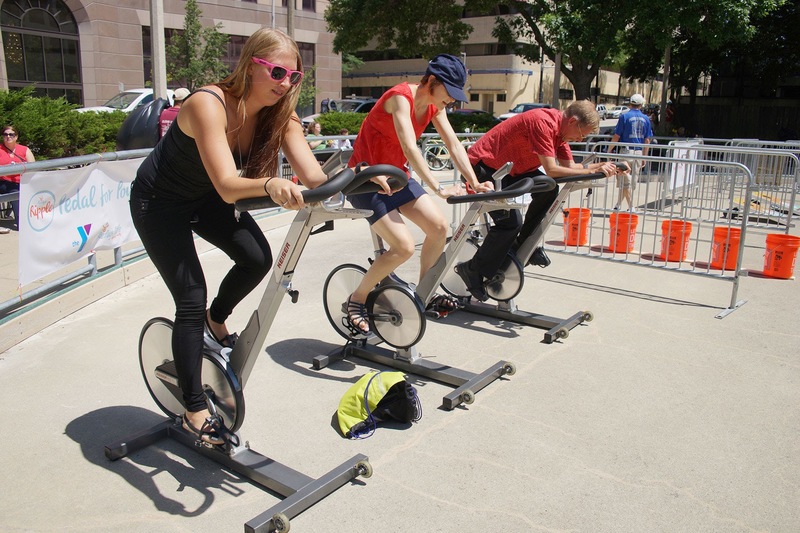 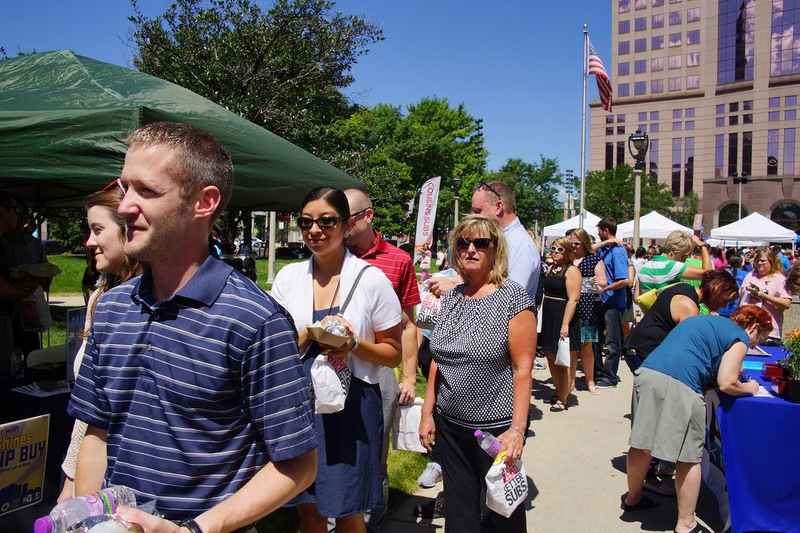 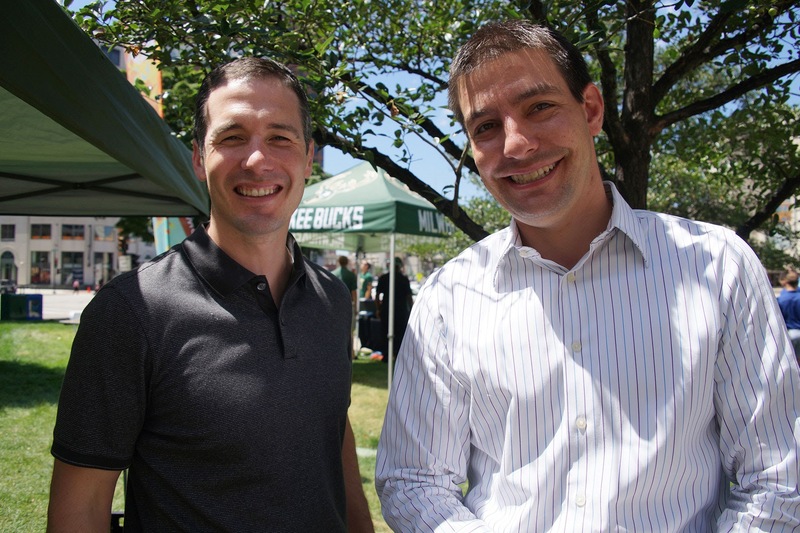 The 11th Annual Downtown Employee Appreciation Week kicked-off at Red Arrow Park on July 25. 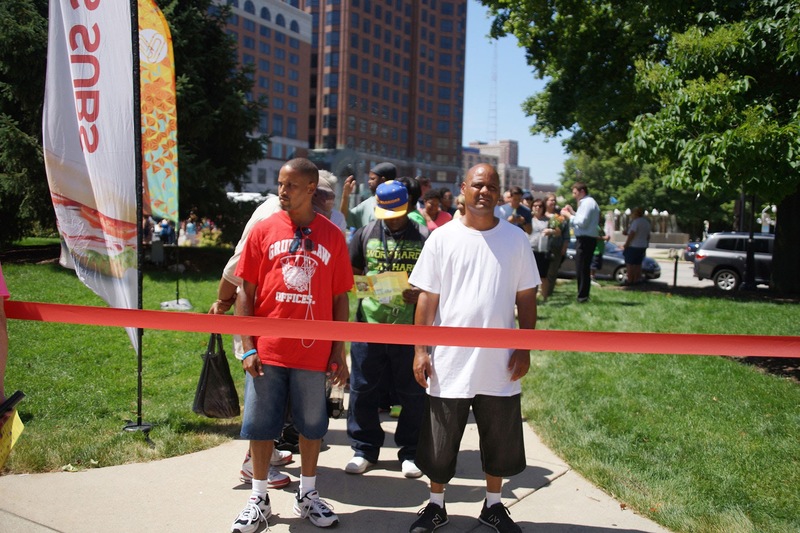 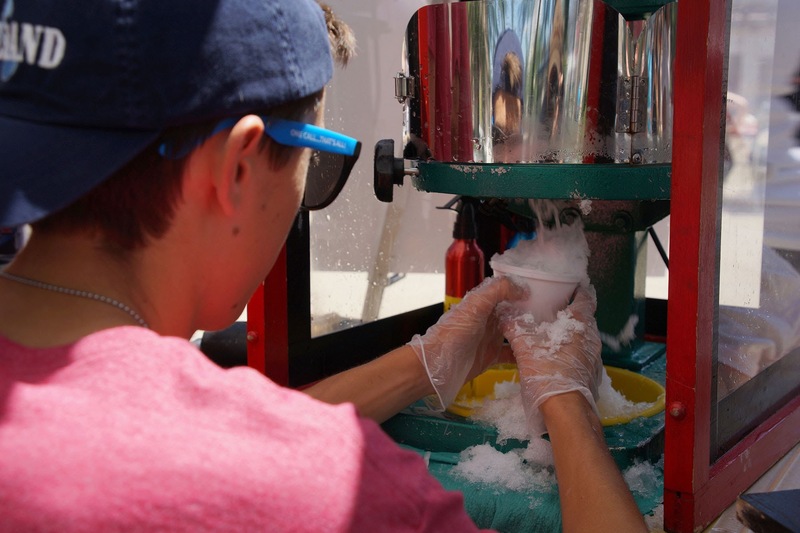 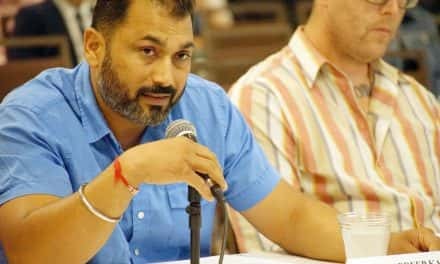 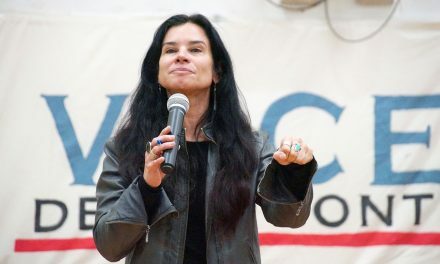 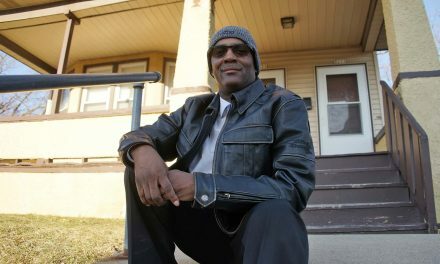 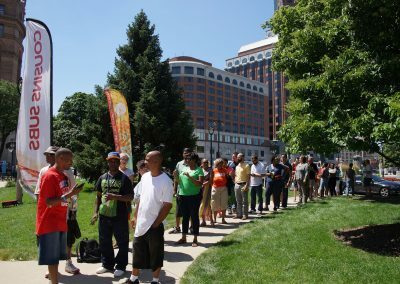 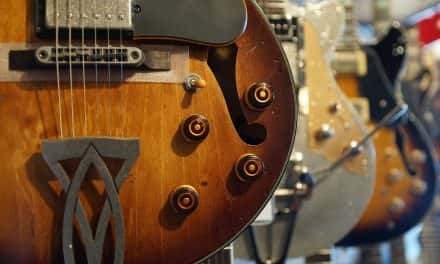 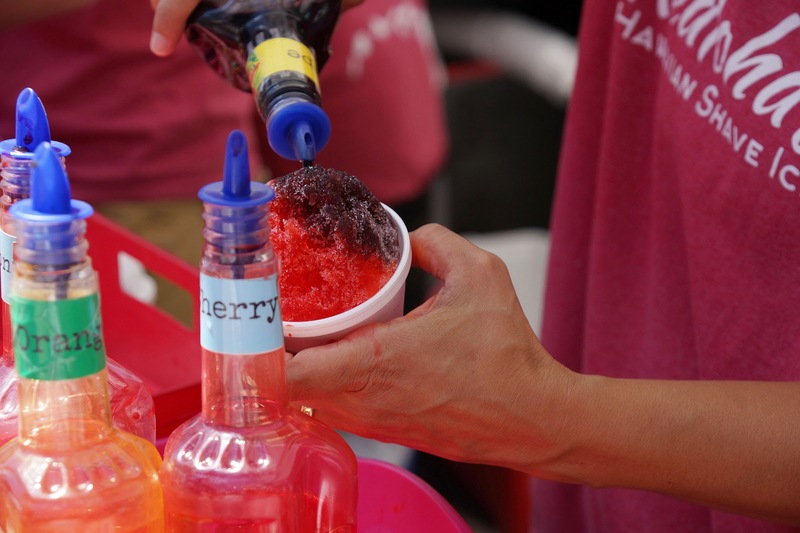 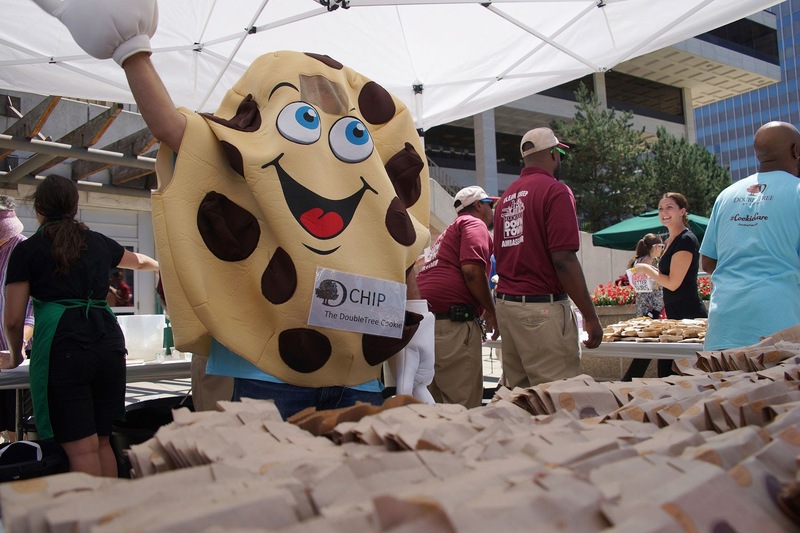 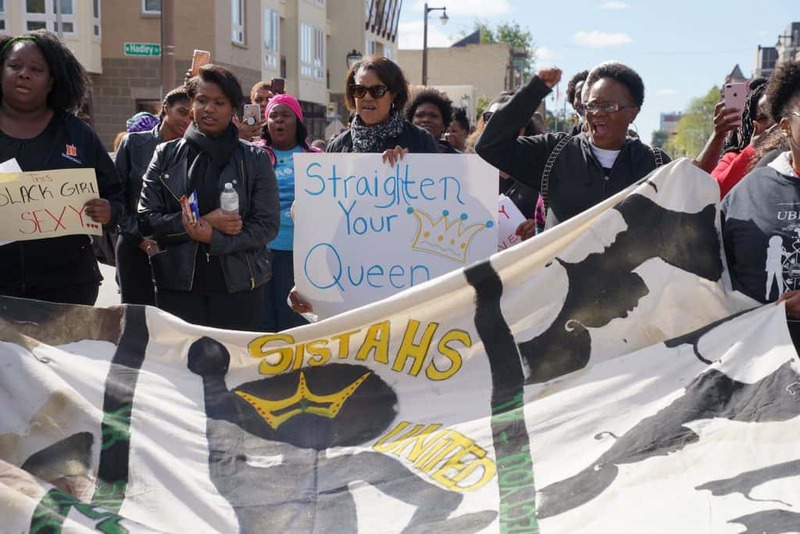 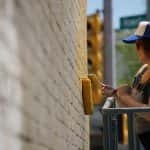 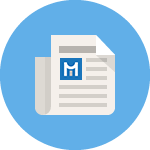 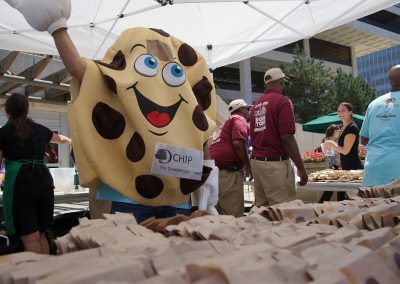 The event was attended by a crowd of hundreds who endured the heat to enjoy free food, games, music, and entertainment. 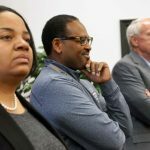 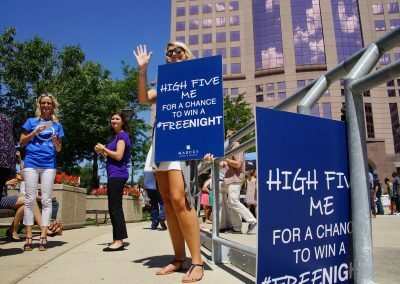 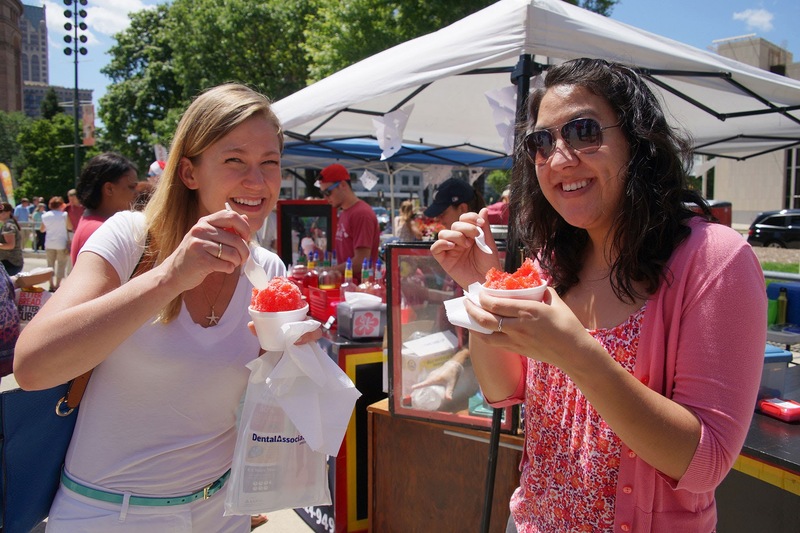 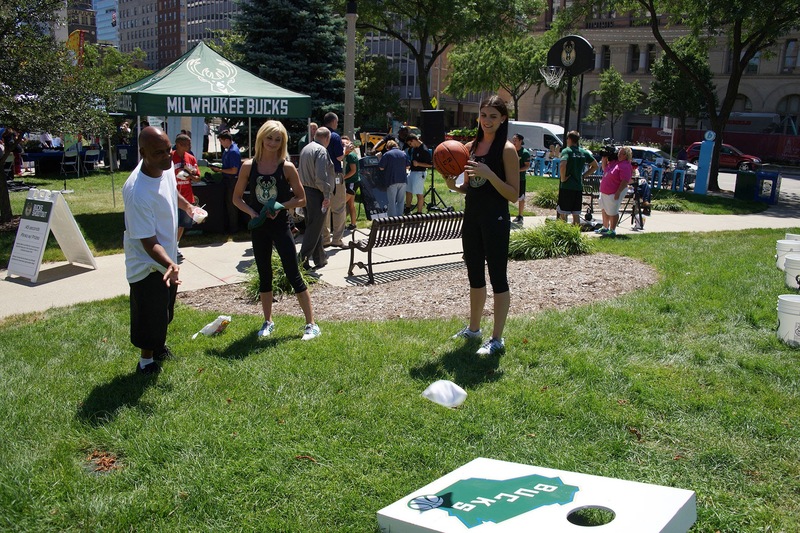 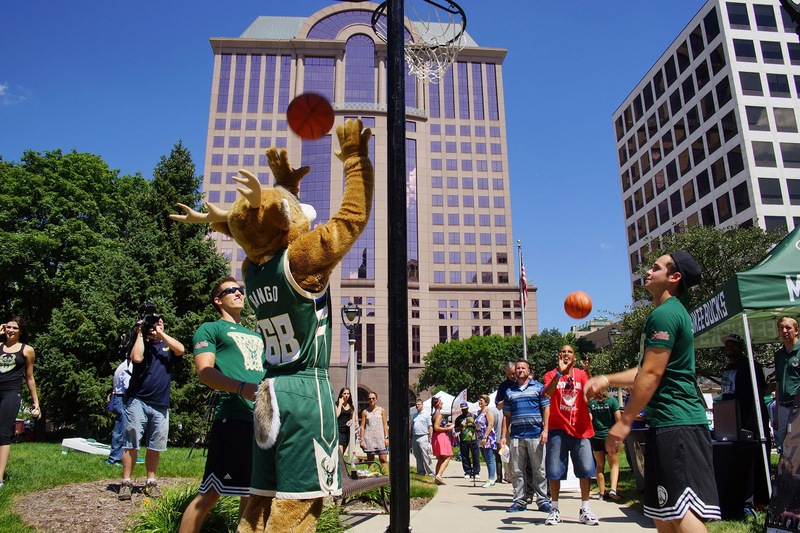 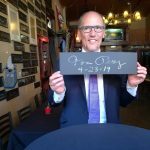 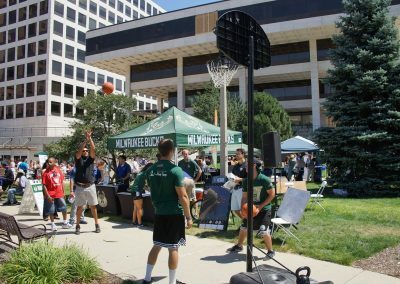 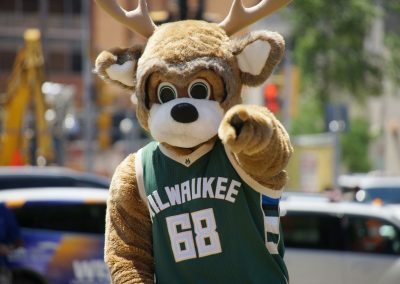 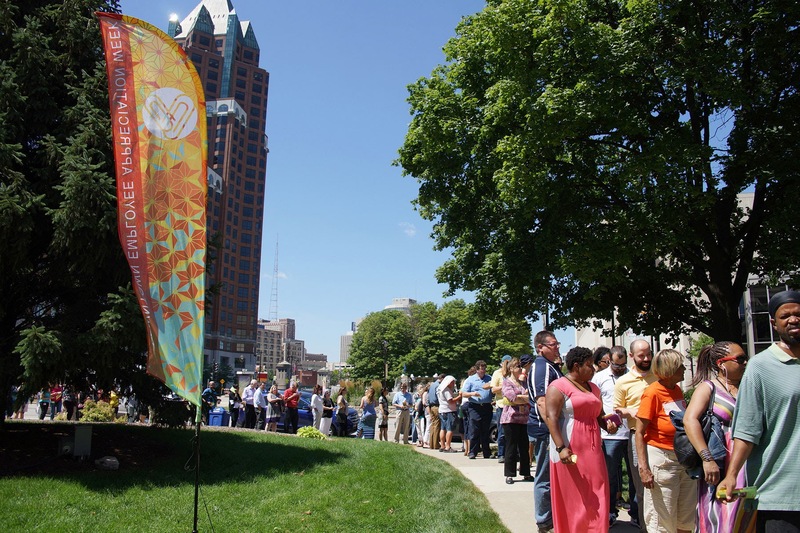 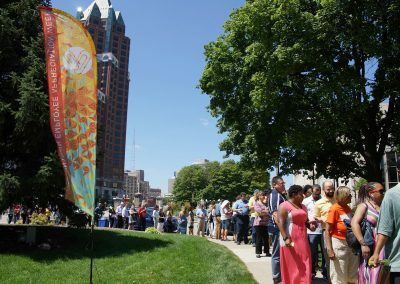 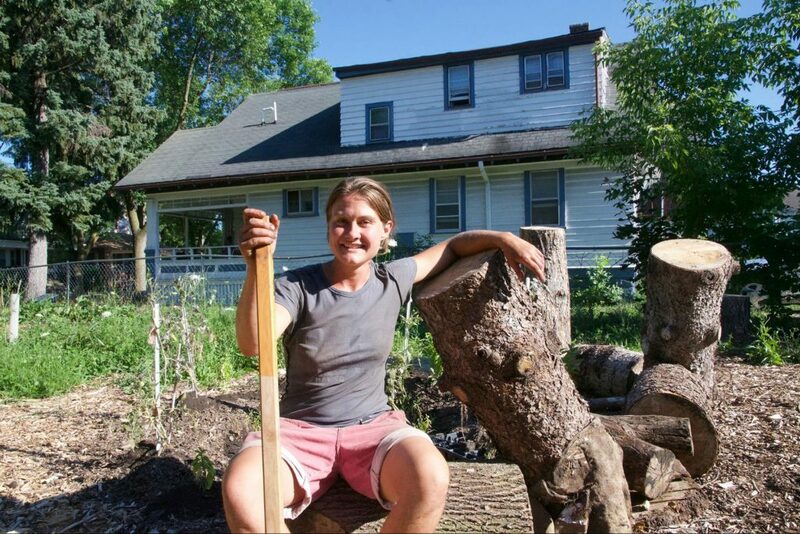 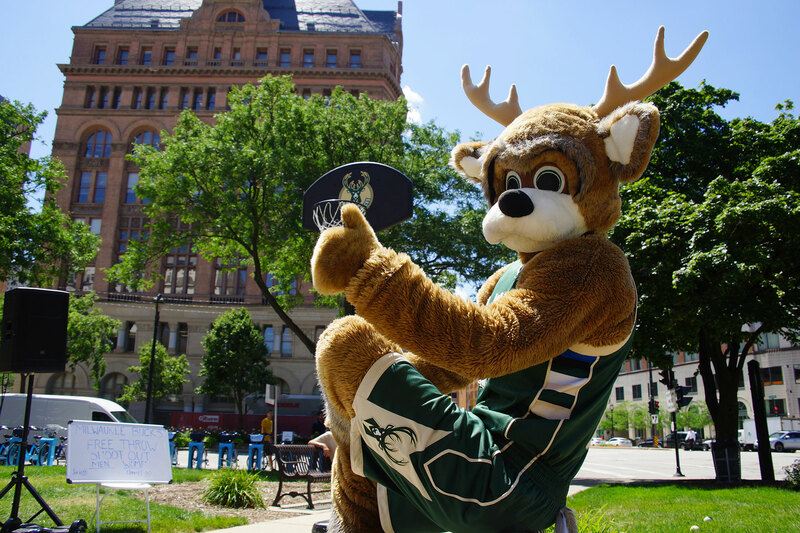 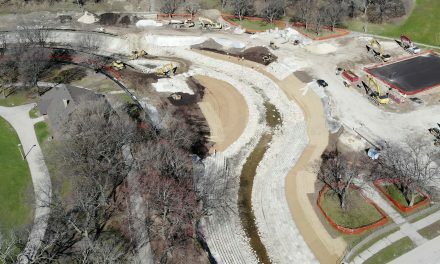 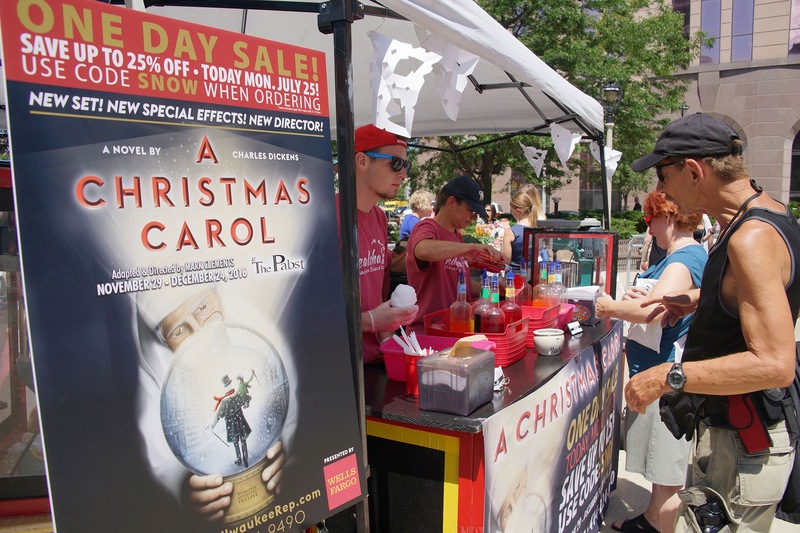 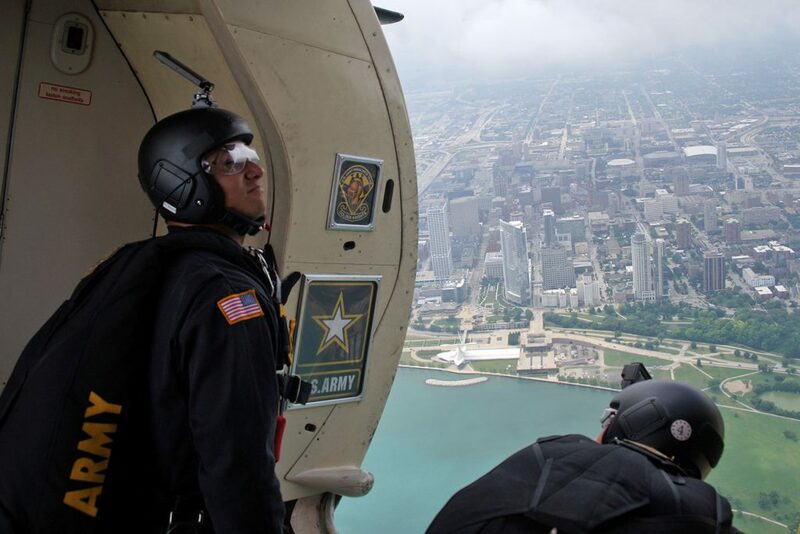 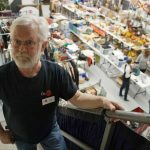 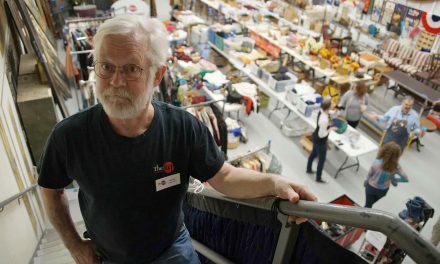 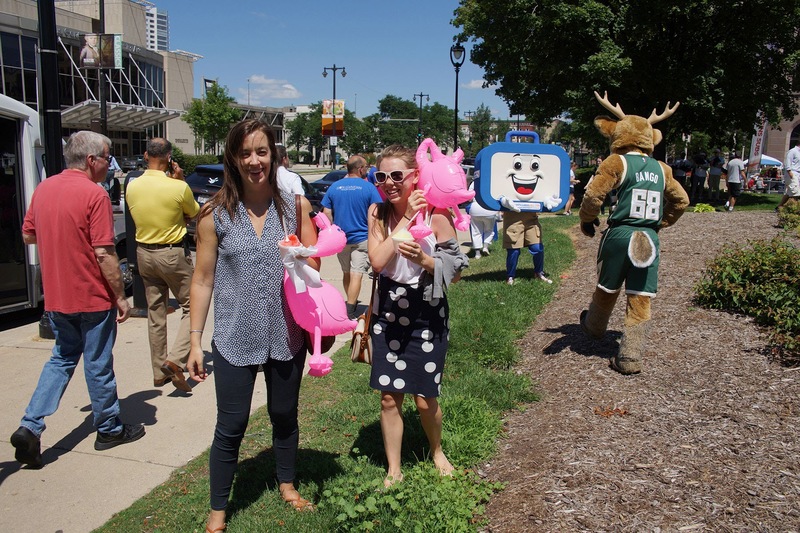 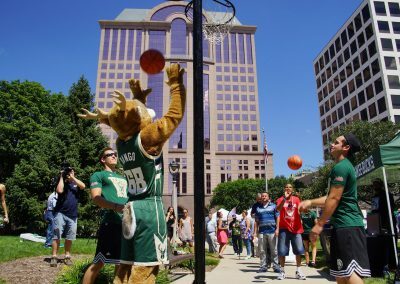 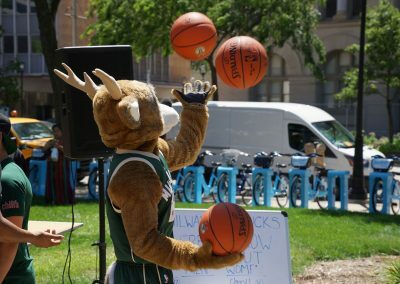 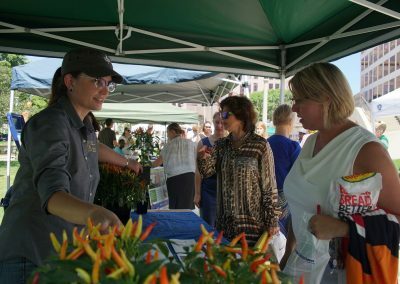 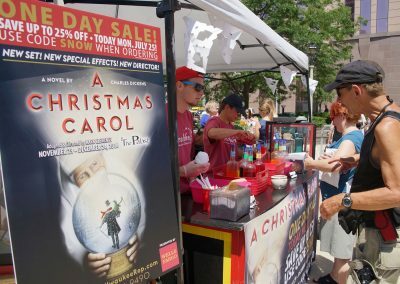 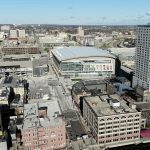 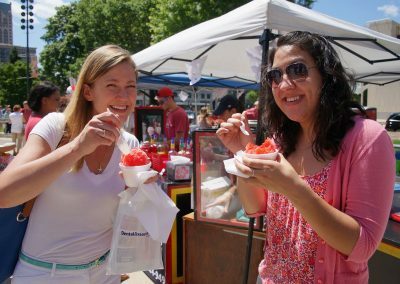 Hosted by the Milwaukee Downtown, BID #21, the festivities run each day at various locations downtown. 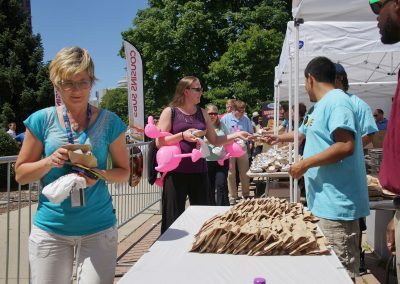 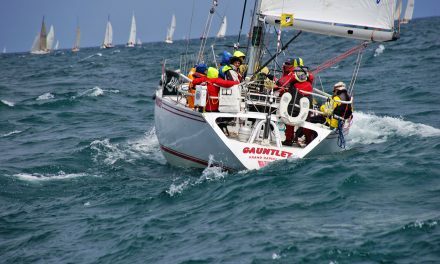 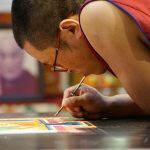 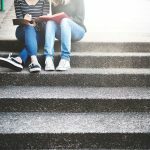 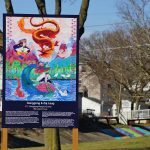 This collection of images features the highlights of people and activities at the start of this year’s event.